There’s no need to worry if you’ve lost your keys, as our locksmiths provide a range of key cutting services at competitive prices. Serving clients throughout Sidcup, our team are part of an independently owned business that prides itself on efficient services. Domestic and commercial services are available, and we aim to completely secure your property. From keypad locks to extensive window repairs, our team are always happy to help. Due to our experience within the industry, we are members of a range of organisations. Our company has been a member of the Master Locksmiths Association for some time, and we hold current DBS checks. As well as this, we regularly hone our skills at training courses throughout the region. This helps us stay current with the latest technology, and allows us to stay ahead of our competition. It’s important that your belongings are protected from would-be thieves. 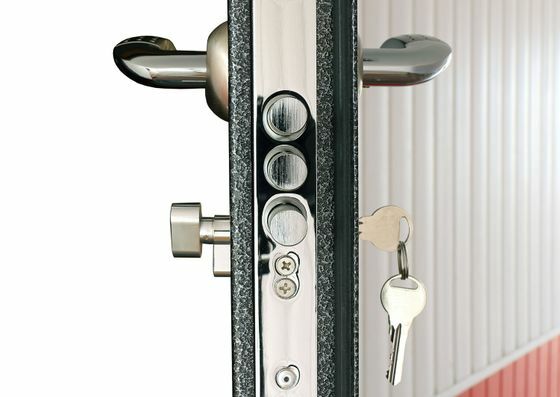 Serving domestic and commercial clients throughout Sidcup, we ensure that your property is secure. A variety of security services are available, from safes to alarm systems. 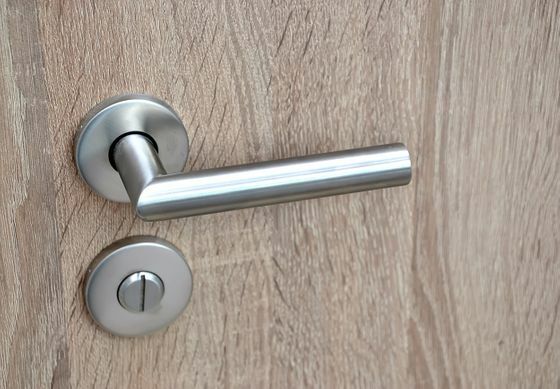 As well as this, we supply, install, and open a range of locks at your request. This includes uPVC locks. An emergency callout service is also available for those unexpected situations. No matter your needs, we always rise to the challenge and provide a premier service. 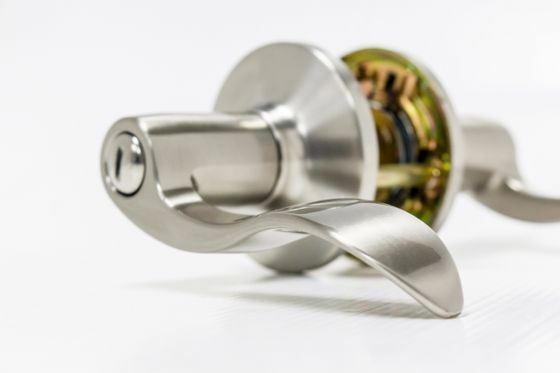 Contact our specialists, in Sidcup, for further details about our locksmith services. From key cutting to keypad locks, we are happy to help with any enquiries.